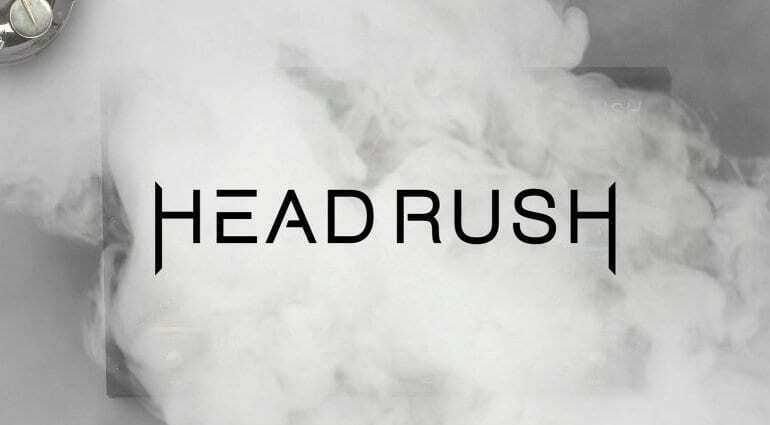 Headrush has started teasing brand new product on its Facebook page – all we have to go on is a picture covered in smoke. All will be revealed on 18th April via a live stream presented by Brian from HeadRush. 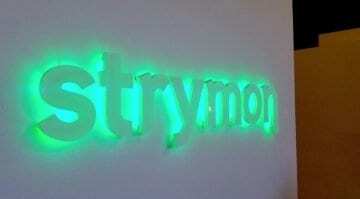 The company will give an overview of the mysterious new product and answer some questions in real-time. You can watch the ‘show’ on the Facebook/YouTube Live Stream on Thursday, April 18 at 3pm EST / 8pm GMT. 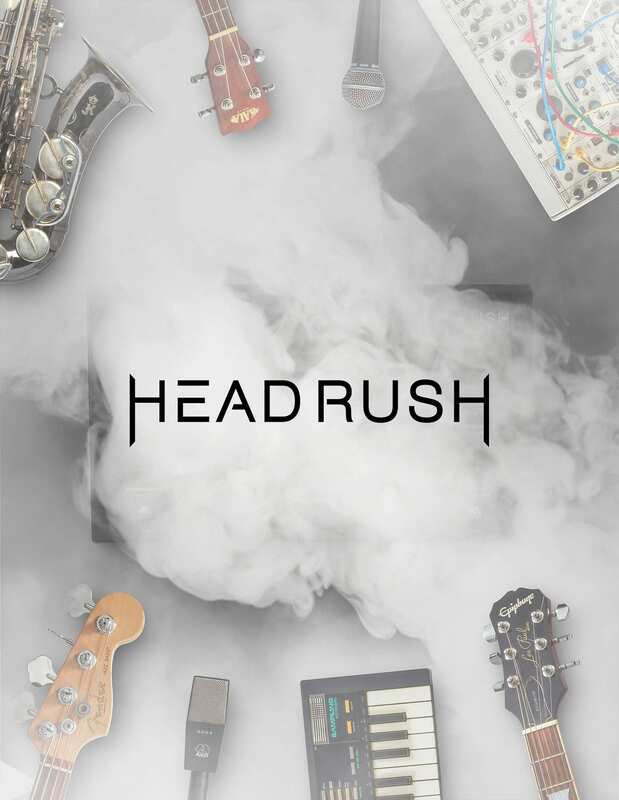 If you have never checked out the Headrush you can read about its launch back in 2017 here. It is essentially an alternative to the Line 6 Helix and combines amp simulations and effects into a floor pedal unit. 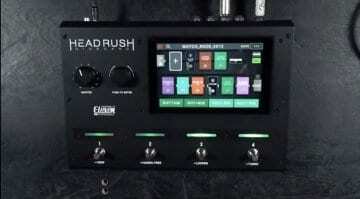 Headrush Pedalboard. A Line 6 killer? 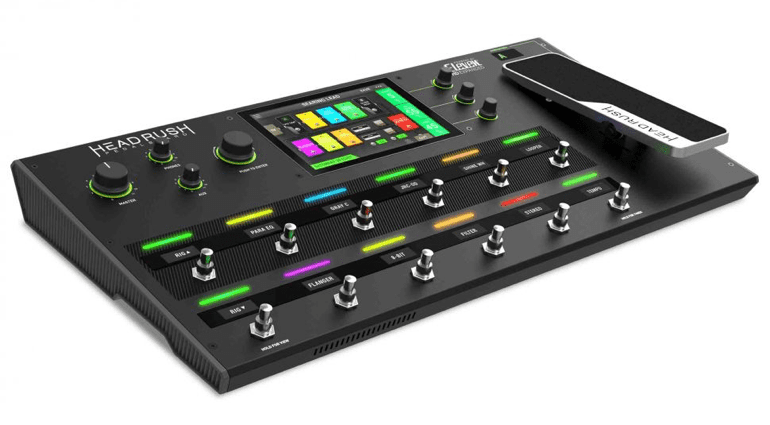 I’ve heard some existing users asking for a better looper on the Headrush, so perhaps this new product will address that. 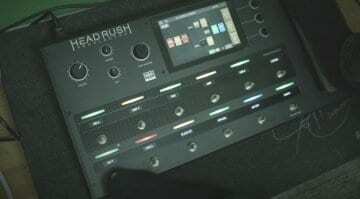 Or that it could be a new Headrush with improved Digitech modelling, as they acquired the technology. Or perhaps both of these in one unit? I think it could be either a built-in vape or perhaps a Spinal Tap patch with accompanying smoke screen feature – perfect for making a grand entrance at your local blues jam. It is clearly a Lite version, as you can see in the smoke picture – lacking an expression pedal. A Helix LT competitor.